LOW-COST airline easyJet has seen a big surge in revenue following the collapse of several of its rivals. The carrier saw sales rise more than 14 percent to £1.14bn in the last three months of 2017 with an extra 1.4m passengers compared to the same period in 2016. 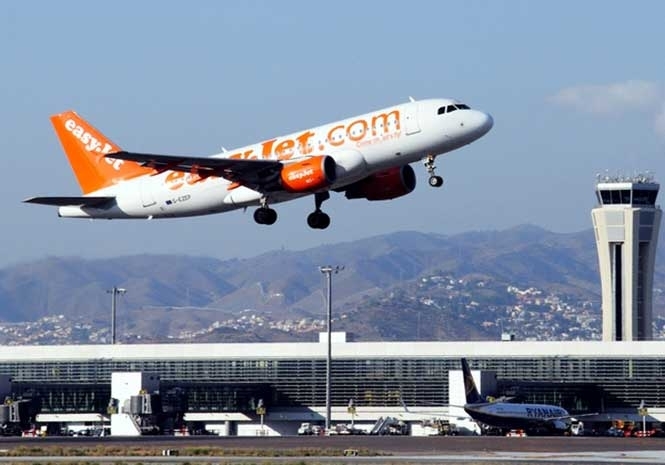 EasyJet’s planes were also fuller, with 92 percent of seats filled on average. However, the airline said there was a major jump in flight cancellations, almost doubling from 512 in the final three months of 2016 to 1,051 in the same period last year. But new boss Johan Lundgren said the vast majority of these were weather-related meaning they didn’t have to refund ticket purchases under EU 261 legislation. This year the company estimates it will need to spend £100m securing leases on the planes it has bought from Air Berlin and re-registering them, as well as training staff. In 2018 the business is expected to suffer a £60m operating loss while it builds up its schedule and uses more charter aircraft to operate in the early months. Chief executive Lundgren also said the company would ask investors at its annual general meeting in February to change its articles of association, meaning it would remain EU-owned and controlled once the UK leaves the bloc. Will you be flying from Liverpool or Manchester to Murcia?